New level for 2019! We are only going to accept 12 people total for this group. There will be an application form you will need to fill out (coming soon) and my staff and I will review each application. Entry into this group will be based on length of service as an official, your game schedule from this past year and references. We will have three instructors assigned to these 12 people. You will not only work games on the main floor at CMU but you will spend ample amount of time in the classroom learning how to properly break down film along with each game you officiate will be critiqued by your instructor throughout the weekend. 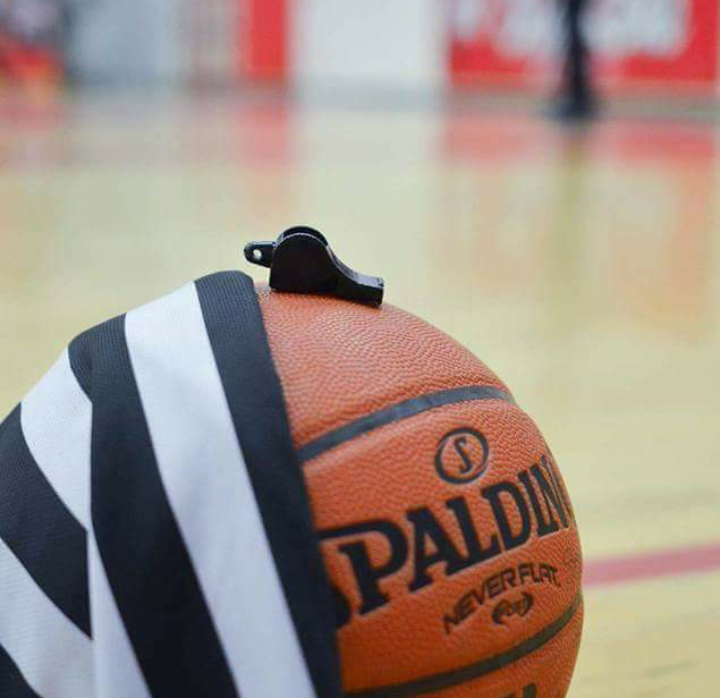 We will teach you what it takes to officiate the high level high school varsity contest and prepare you for the next level if that is something you have your sights on. Email Brian for more info at brianmorleyref@yahoo.com. We will have someone from our staff who will be taping particular games throughout the weekend and then they will critique each game that is video taped. This is a great way to get feedback and to see yourself working. Each camper that is filmed will have an opportunity to have the film emailed to him/her for future study. Several courts will be in use to provide you an opportunity to apply all the information you gather and translate that into your game. Instructors will be assigned to courts providing you with real time critique that you can use to immediately improve. Post game follow-up with the instructors will give you information to take from your game and continue to add into your officiating. When not on the floor, classroom instruction will give you a chance to discuss issues you may have just encountered on the floor and the opportunity to have our instructors give their thoughts on your game.